This sweet little Border Collie/Lab mix is very friendly. 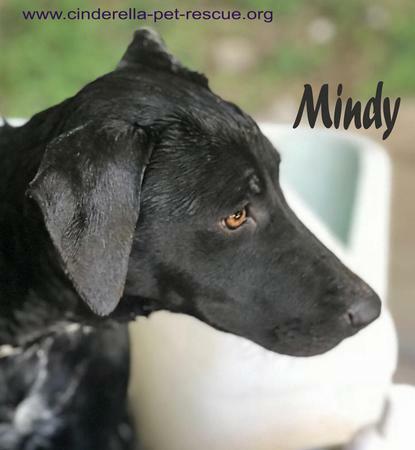 Mindy was born in September of 2017 and weighs about 30 pounds. She is easy to bathe and walks well on a leash. She loves to play with her brother, Mork, and is eager to make new friends as well. She rides nicely in the car and is eager to go with you. So a nice long walk would definitely be okay with Mindy. This girl just wants to be loved!